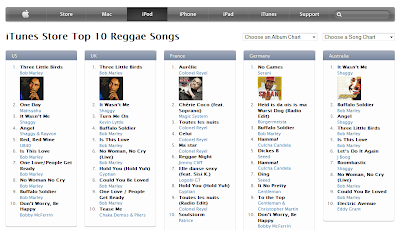 Caribbean Lifestyle Media: we compiled the top 10 Itunes Reggae/Dancehall songs from Germany, United Kingdom, and the United States as June 29th. New on the UK list is Tease Me Chaka Demus and Pliers. The song was released in 1993 and seems to have a surge in the United Kingdom. 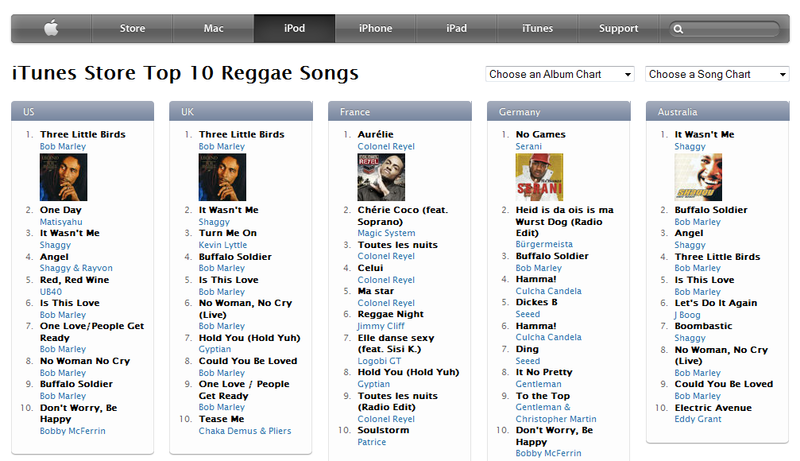 Gyptian's "hold you" is maintaining a #7 spot on the UK charts and "No Games" by Serani is at #1 in Germany. "It no pretty" by Gentleman holds the #8 spot in his own land (Germany), the album is a good album and we are a little surprised that the album is doing better anywhere else.